Delta’s powerful Plant Care line offers striking, vibrant graphics across a full range of bottle sizes. 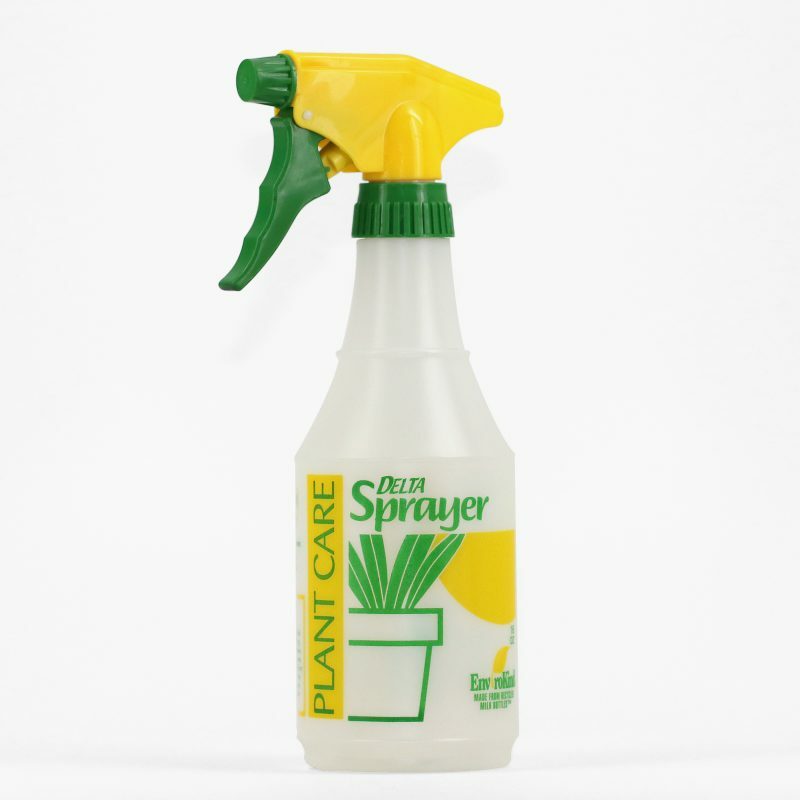 Putting several bottles on your store shelves makes a very effective sprayer center. The bottle includes check off grids for identifying contents and handy graduation scales for diluting liquids. These bottles contain recycled resins. Dimensions - 9" x 4" x 3"
Dip Tube Length - 7"
Carton Dimensions (inches) - 19.5" x 10.25" x 9"